Welcome to Absolute appraisal service. 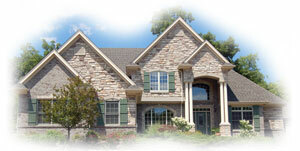 We are a locally owned leading provider of real estate valuations for the mortgage lending marketplace. Absolute appraisal service staff has a combined 20 years of experience in the business, in El Paso and southern New mexico. Currently active members of The National Association of Master Appraisers we have a proven track record of integrity as well as reducing time, efforts and costs in managing the appraisal process.